Scale-up. Everyone wants it, but how do you get it done, right, on-time, on-target, on-budget? How do you meet the safety, reliability, economic and sustainability goals? 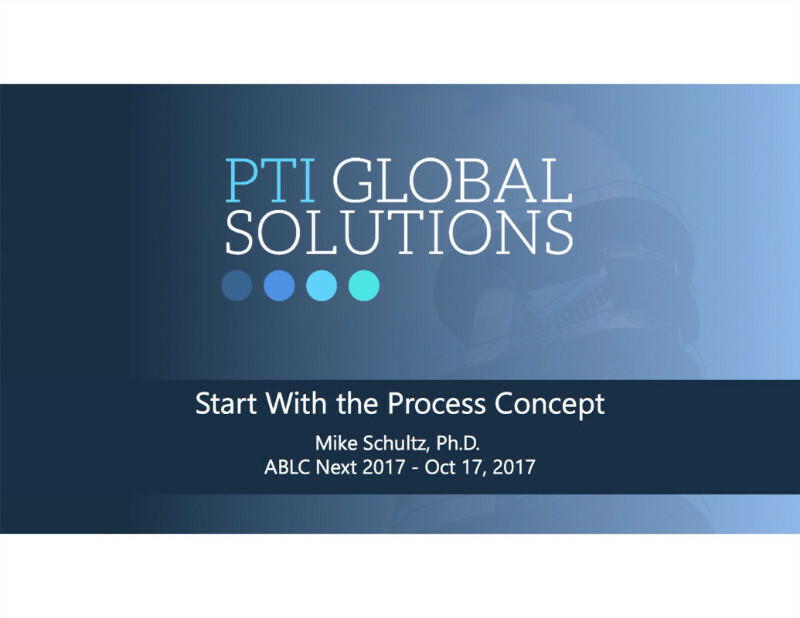 Mike Schultz is Managing Director of PTI Global Solutions, with nearly twenty years of experience in the fuels, chemicals, and energy space. He has led the scale up and commercialization of a number innovations to improve existing technology and get breakthrough technology to the market. He has extensive international experience with postings in Malaysia and New Zealand, and frequent travel throughout his career supporting partners and customers in China, India, Japan, Korea, Russia, SE Asia, and Europe. Mike gave this illuminating overview on starring right to finish right at ABLC Next in San Francisco.